The Recreation Center will be available for Sonoma State University staff and faculty to use free of charge for the of Monday, Sept. 11 through Sunday, Sept. 17. The week allows full use of the Campus Recreation facilities, including the fitness center, indoor track, cardio equipment, Everest and McKinley gyms, studios, spa (located in between the locker rooms) as well as access to climb at the rock wall, inMotion group fitness classes and the open lap swim located near the Wolves’ Den. 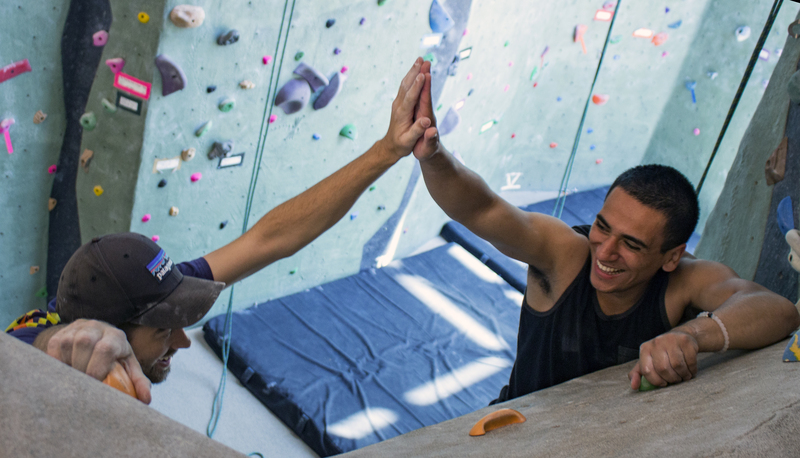 Campus Recreation promotes holistic development of the university community through programs and services that support the overall well-being of each individual. Participants are encouraged to explore their limits, expand new horizons, and pursue healthy, active lifestyle choices. Thus, Campus Recreation encourages all staff and faculty to participate in this development as well. To participate in the free week, please bring your SSU I.D and fill out a wavier form online. Have any questions? Please feel free to contact the Recreation Center at (707) 664-4386 or ssucampusrec@sonoma.edu.